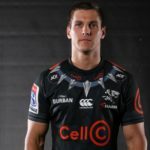 Experienced scrumhalf Louis Schreuder has been appointed as the Sharks’ skipper for the upcoming Vodacom Super Rugby season. 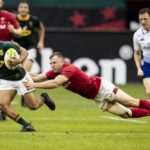 Springbok coach Rassie Erasmus conceded that England have the upper hand when it comes to scrumhalves ahead of their clash at Twickenham on Saturday. 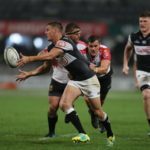 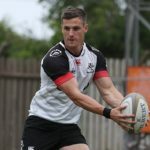 Sharks captain Louis Schreuder says his side has not written the Golden Lions off ahead of their Currie Cup semi-final clash in Durban on Saturday.